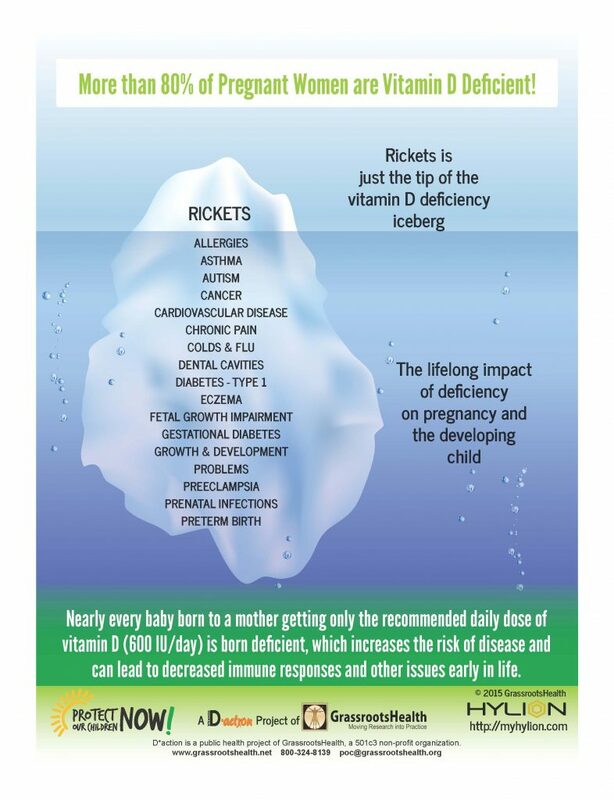 More than 80% of Pregnant Women are Vitamin D Deficient! The lifelong impact of deficiency on pregnancy and the developing child. Nearly every baby born to a mother getting only the recommended daily dose of vitamin D (600 IU/day) is born deficient, which increases the risk of disease and can lead to decreased immune responses and other issues early in life. Learn about how vitamin D can help during pregnancy.